The hearing loss caused by noise at work is, according to WHO, the most frequent irreversible occupational disease. 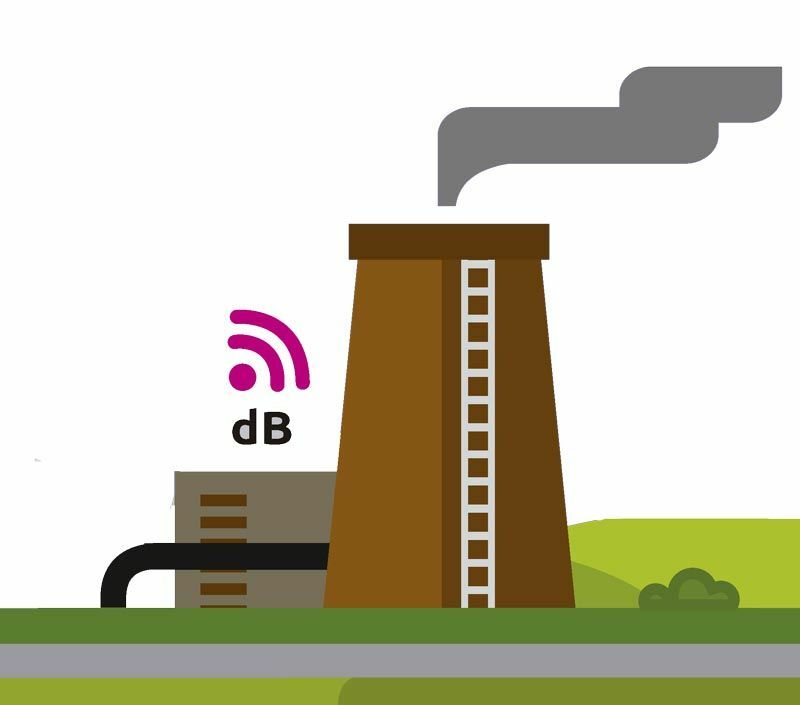 On the other hand, constant levels of certain types of industrial noise hinder communication and significantly reduce comfort in the workplace. The complete Kunak Noise N10 system allows continuous monitoring of noise levesl, using wireless devices for measuring indoor and outdoor noise levels. An energy-efficient, quick set up solution that processes and sends data in real time to Kunak®Cloud, the ERP or the customer’s SCADA. It allows to program warnings, configure thresholds and sampling and data transfer periods, to remotely manage devices and analyze the collected data to implement preventive plans with a minimum investment and maintenance cost.